Company CEO Suzie Wright at the Gold Coast Business Excellence award presentation night. Digga Australia has won the October Award for Manufacturing & Construction, in the Gold Coast Business Excellence Awards. The award was proudly accepted by Company CEO Suzie Wright at a presentation hosted at Bruce Lynton BMW in Southport last night. Digga is now in the running to win the Supreme award for Gold Coast Business of the year, an award Digga has won twice previously in 2003 and 2009. 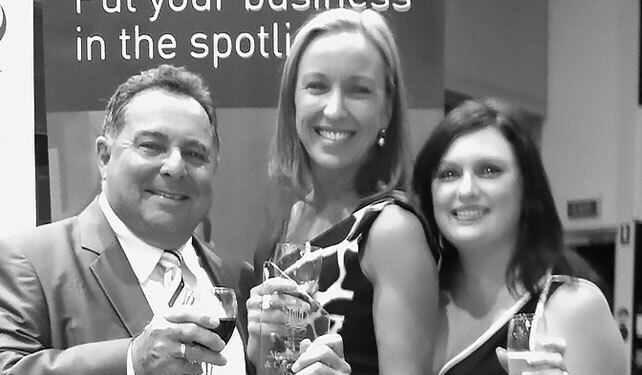 To view the results of the Gold Coast Business Excellence awards for 2013, please click here. Company CEO Suzie Wright at the Queensland Export Awards award presentation night. What a great couple of days it’s been for Digga. On Wednesday Digga won the October Award for Manufacturing & Construction in the Gold Coast Business Excellence Awards and is now in the running to win the supreme award at the Gold Coast Business of the Year presentation next month. And, if that wasn’t enough, last night Digga won the Dermot McManus Award at the Queensland Export Awards as well as being named a finalist in the construction category. The Dermot McManus Award is one of the 4 major awards handed out on the night and it recognises exporters that have demonstrated strong leadership ability in business innovation and best practice, including strategy, production and processes. 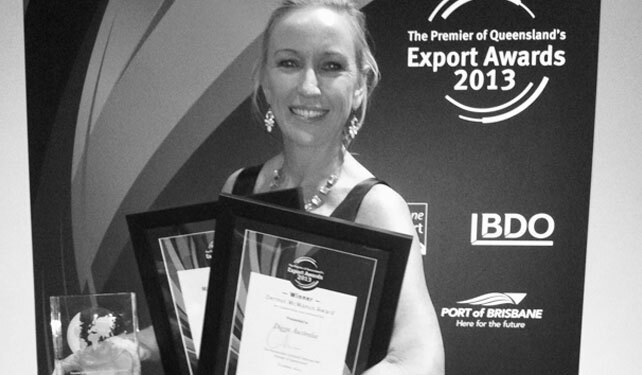 To view the results of the Queensland Exports awards for 2013, please click here.